Even the greatest leaders suffer from a lack of confidence from time to time. However, they’ve learned that they need to face their fears head-on and know that no matter what challenges they may meet, they can quickly move past them. 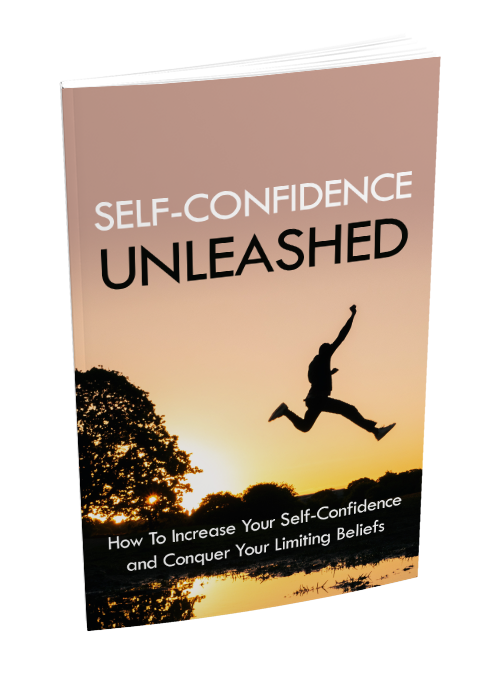 I’ve written this simple guide to show you how you can improve your self-confidence and finally conquer your limiting beliefs.